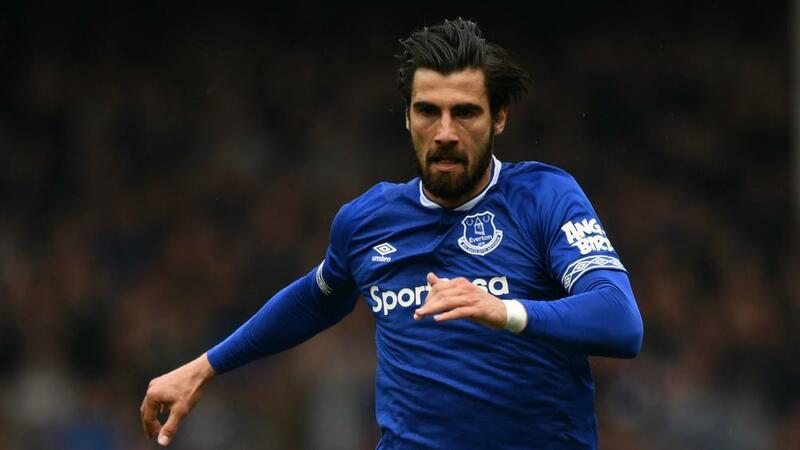 Andre Gomes has been charged with violent conduct by the Football Association. The Everton midfielder was involved in an incident not seen by match officials in his side's 2-0 Premier League defeat at Fulham on Sunday (AEST). During added time, Gomes appeared to stamp on Fulham striker Aleksandar Mitrovic. The FA confirmed on Monday that Gomes has 24 hours to respond. Portugal international Gomes has impressed for the Toffees since joining on loan from Barcelona last August. The 25-year-old has made 26 Premier League appearances and boss Marco Silva has said he is keen on sealing a permanent deal for the player.